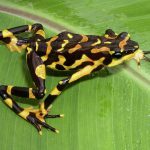 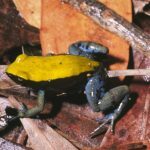 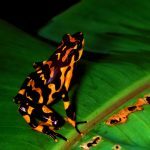 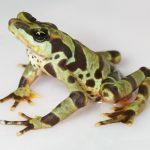 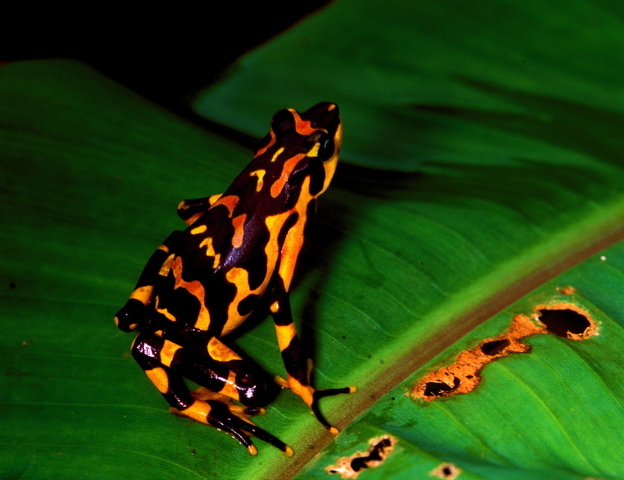 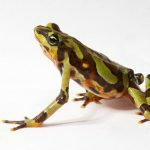 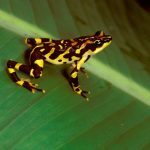 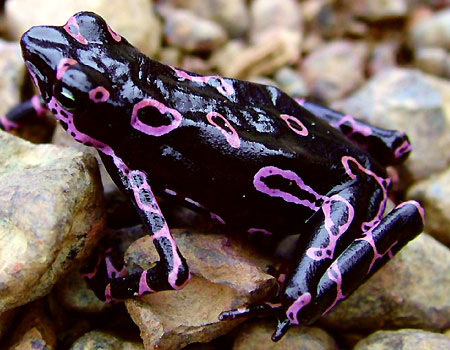 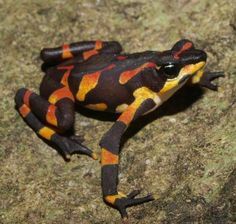 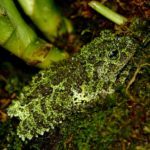 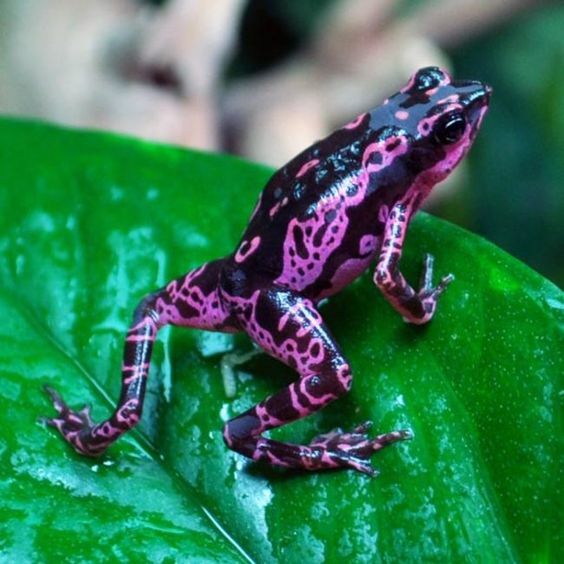 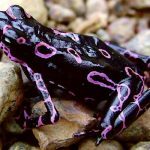 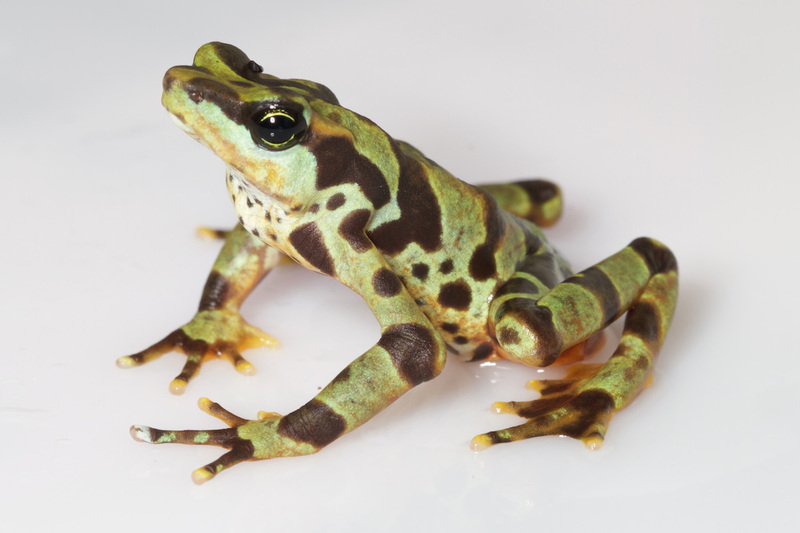 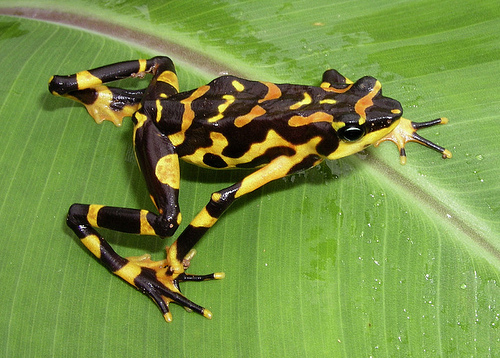 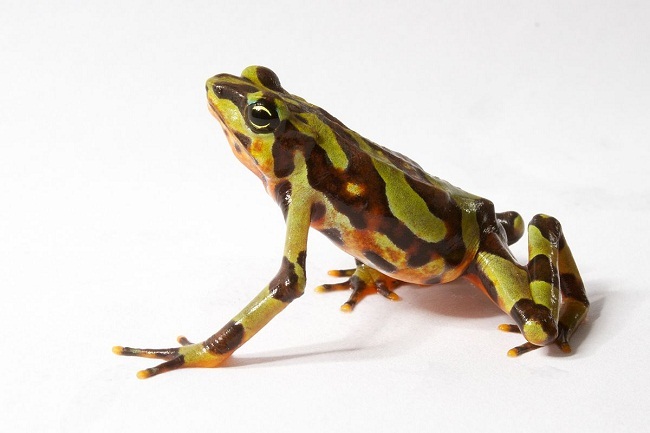 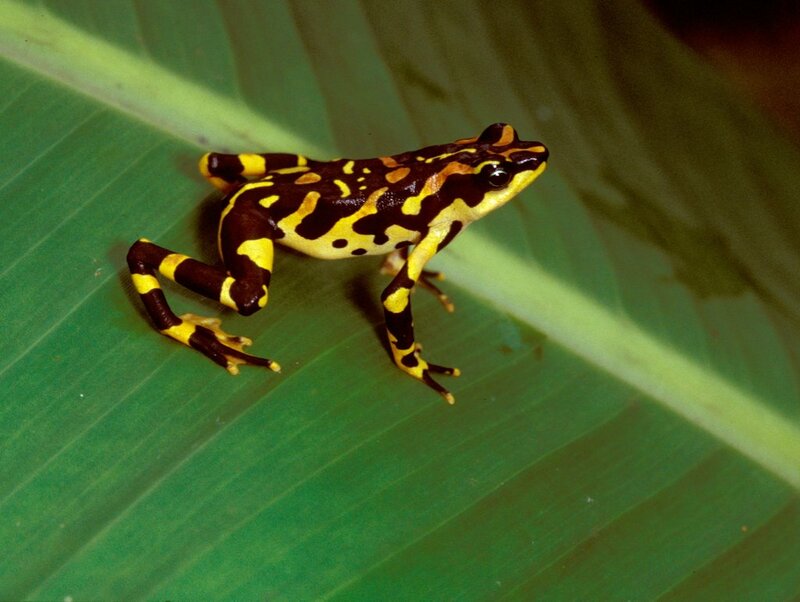 Clown frog or Costa Rican variable harlequin toad is a true toad belonging to the family Bufonidae, found in Costa Rica and Panama. 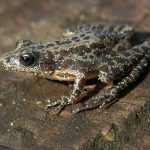 Published on April 17th 2017 by staff under Frogs. 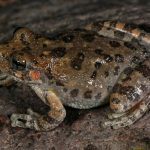 Article was last reviewed on 23rd February 2019.